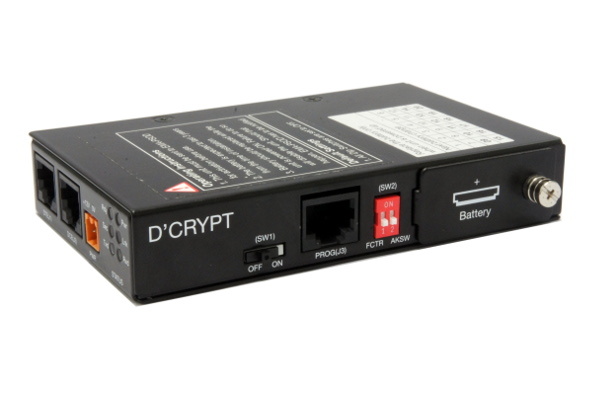 D’Crypt’s SCADA Encryptor is a protocol transparent RS232 serial link encryptor. 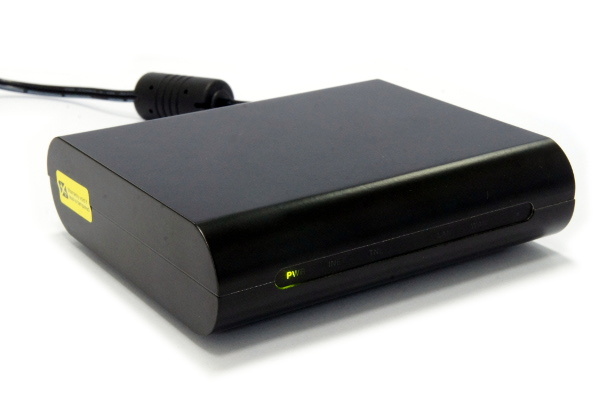 It can be used to secure communication links in a SCADA network. The SCADA Encryptor integrates the d’Cryptor ZE which has been certified to FIPS 140-2 Level 3 (Certificate No. 637). The encryptor is designed to operate in harsh environments and supports a range of different RTU protocols. TelePort is a pure hardware layer 2 Virtual Private Networking (VPN) solution for seamless secure remote access into a secured intranet. Being a pure hardware solution, there will be no messy software setup and maintenance, and minimal or no changes to your network infrastructure. Using a FIPS 140-2 Level 3 certified cryptographic core (Certificate No. 465), TelePort hardware is deployed at both the intranet and remote end of the connections. By providing a virtual layer 2 (Ethernet) wire, TelePort is protocol and OS agnostic. 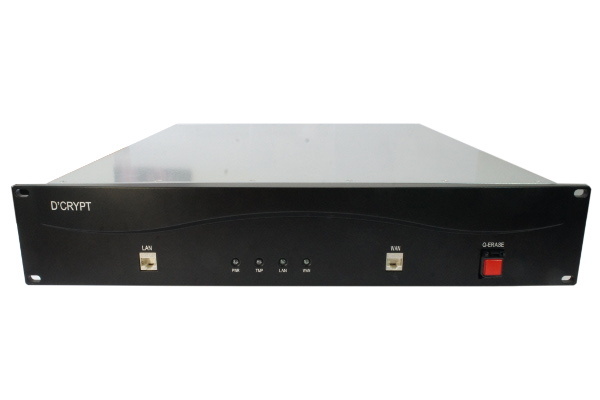 The TelePort-II Concentrator is the follow on to the original TelePort concentrator offering higher aggregated bandwidth while still being fully compatible with existing TelePort clients. This allows seamless drop-in upgrades to existing TelePort deployments.